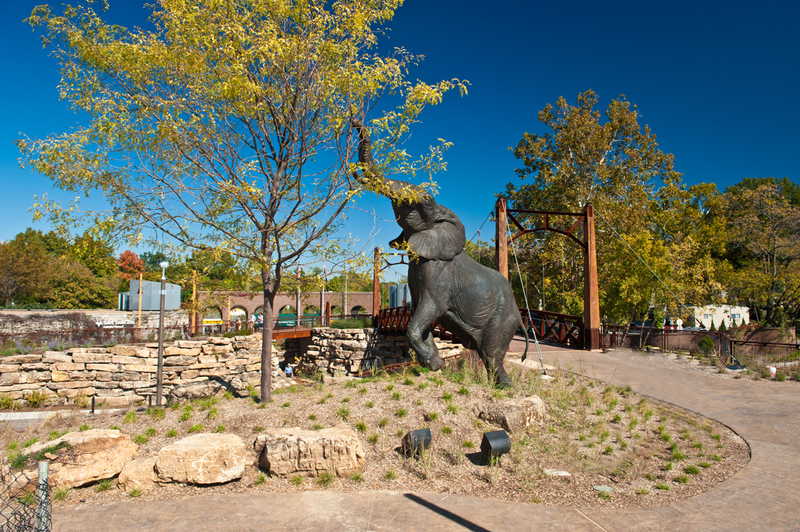 Want Interesting Facts About The Saint Louis Zoo? Check Out Their Blog! St. Louisans love Forest Park and their Zoo! One of the zillion amazing things about our world-class Saint Louis Zoo is the fact that admission is still FREE! This allows everyone, from every background and walk in life, to enjoy the zoo and its many learning opportunities. The editors at Environmental Echo have had the pleasure of meeting several of the zoo’s staff members over the years. And one thing always stands out – the talented and knowledgeable people working at the zoo love what they do and love to share what they know about the animals they love, the zoo’s outstanding operations and facilities, the serious environmental challenges we face and their continuous conservation efforts. One way to stay informed on what’s happening at the Saint Louis Zoo is by reading their online blog. Did you know the zoo had a blog? Well, they do, and it’s a variety of interesting topics filled with insights. Did you know that some of the zoo’s catering menu has food items grown right in their own culinary garden? How about the partnership with Ameren to help feed the animals and create mulch from tree limbs that are trimmed and removed to help prevent storm damage? Oh, and, if you happen to browse the gift shop and take home a soapstone statuette handmade in the village of Tabaka in Kenya, the purchase helps support the village’s people and their local conservation efforts. And, of course, news and information about the animals, along with many more interesting tidbits directly from the staff members who work at the zoo. A reef expert, nicknamed “The Godfather of Coral,” has decided to become vocal about the extinction threat facing Australia’s Great Barrier Reef. CNN recently published a story on the topic. The online article is complete with photos, maps, videos and links to more information about the reef. If you have the time, take a few minutes and check it out. The story can be found HERE. 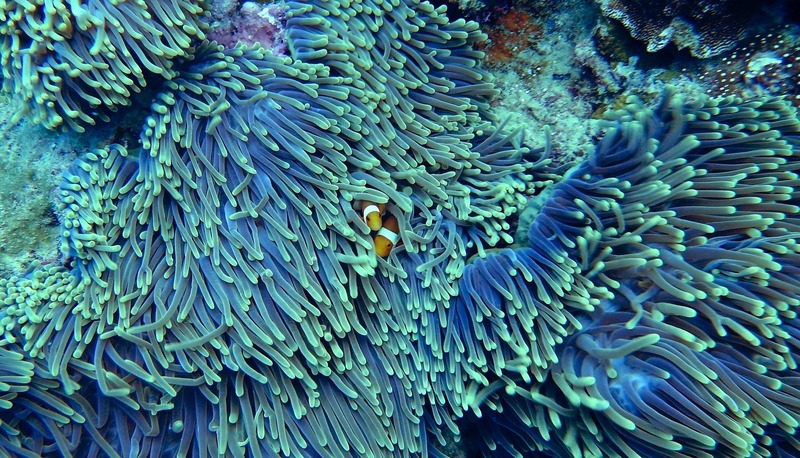 Also, the link to CNN’s full video documentary for “Race To Save The Reef.” Find it HERE. 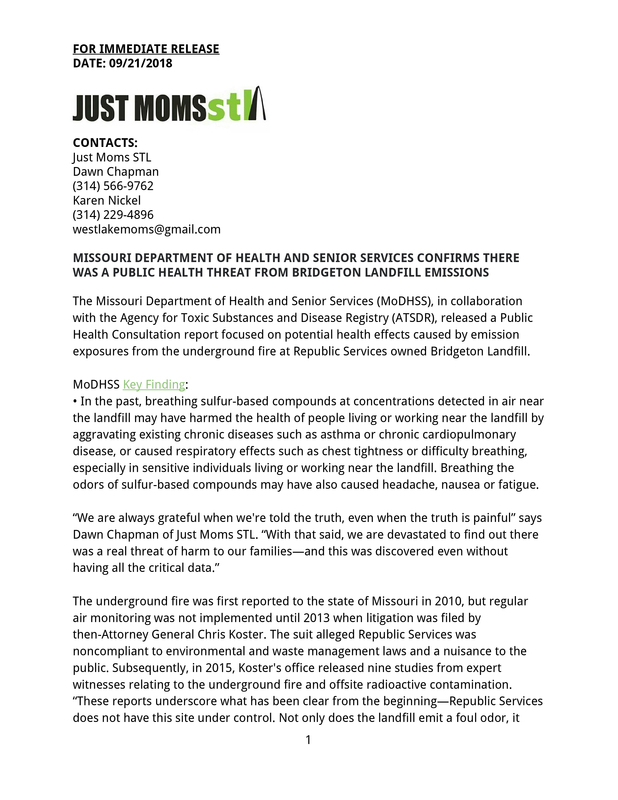 Just Moms STL, a community advocacy group working to bring awareness and solutions for the West Lake Landfill nuclear waste issues, published a press release about the Missouri Attorney General Josh Hawley ‘s decision concerning Republic Services responsibility at the Bridgeton/West Lake Landfill site. Below, we have included the Just Moms STL’s full release. 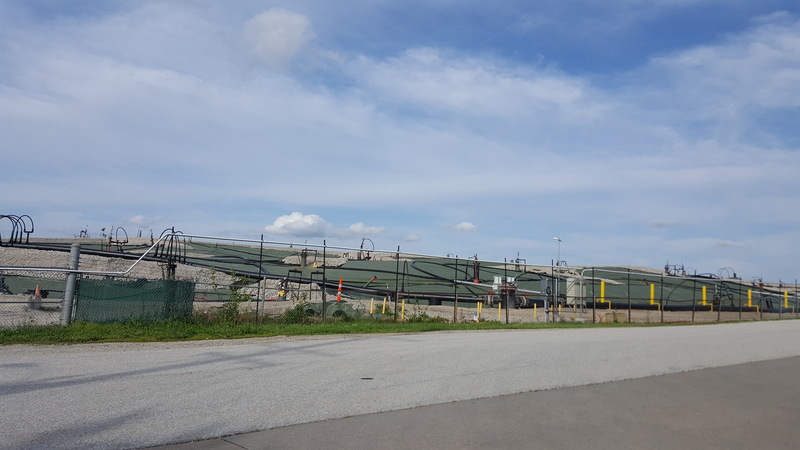 The West Lake Landfill and Coldwater Creek in North St. Louis County is a regional issue. 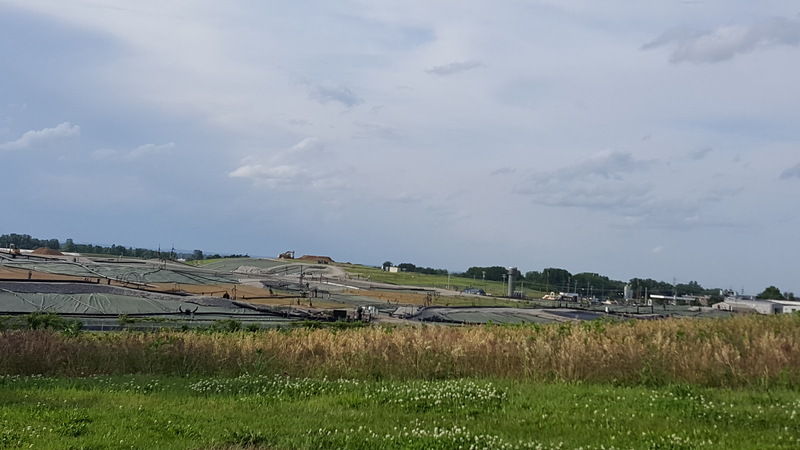 Communities and citizens should in the entire region should be aware of and understand the dangers and risks the tons of illegally dumped nuclear waste pose to the area. 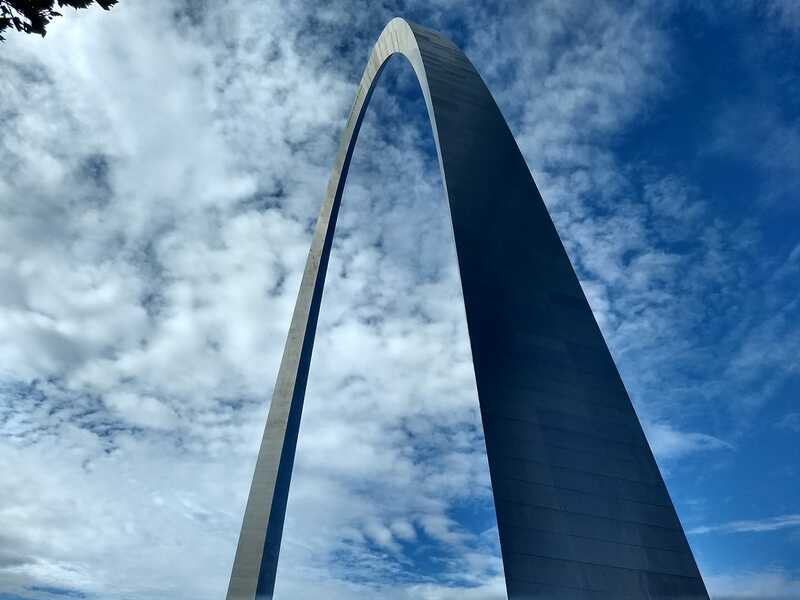 The latest “State of the Air” report reveals St. Louis region still receives poor grades for air quality. 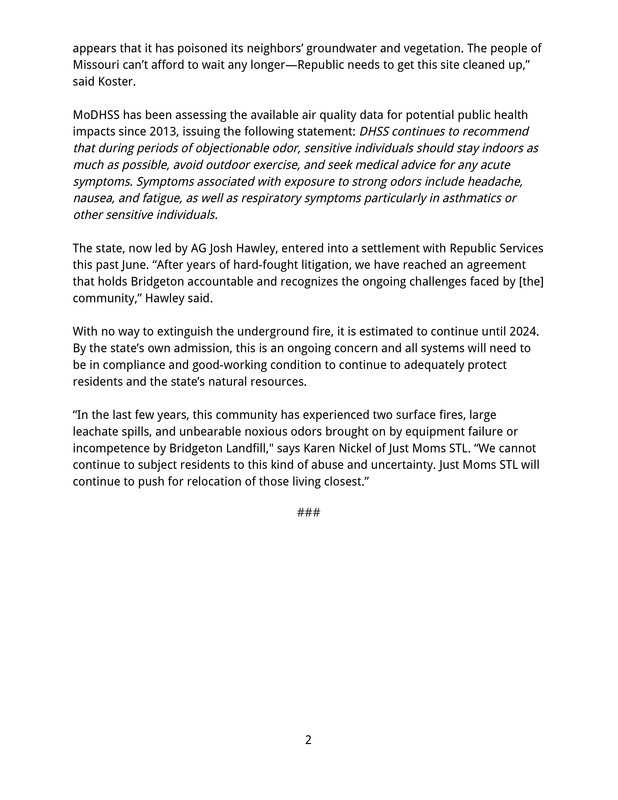 May 1 marked the return of daily air quality forecasting by the Clean Air Partnership to keep area residents informed as to whether the air we breathe is in a healthy “green” range, unhealthy “red” range, or somewhere in between. 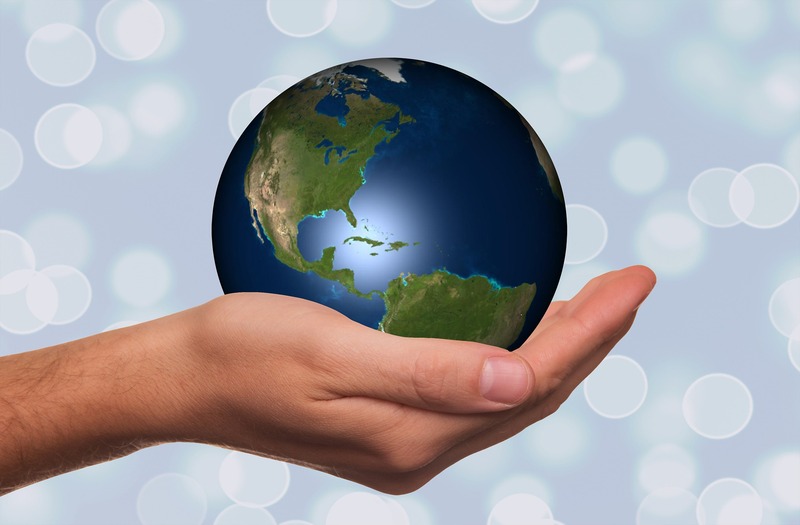 If the latest data from the American Lung Association’s (ALA) recently released 2018 “State of the Air” report is any indication of what to expect this year, the region once again needs to be prepared for a mix of conditions and the potential for many days of unhealthy ozone levels. See where St. Louis area counties rank on the air quality listing below. Are Weeds Edible? Catrina Adams Says, Yes! Pictured: Catrina Adams. 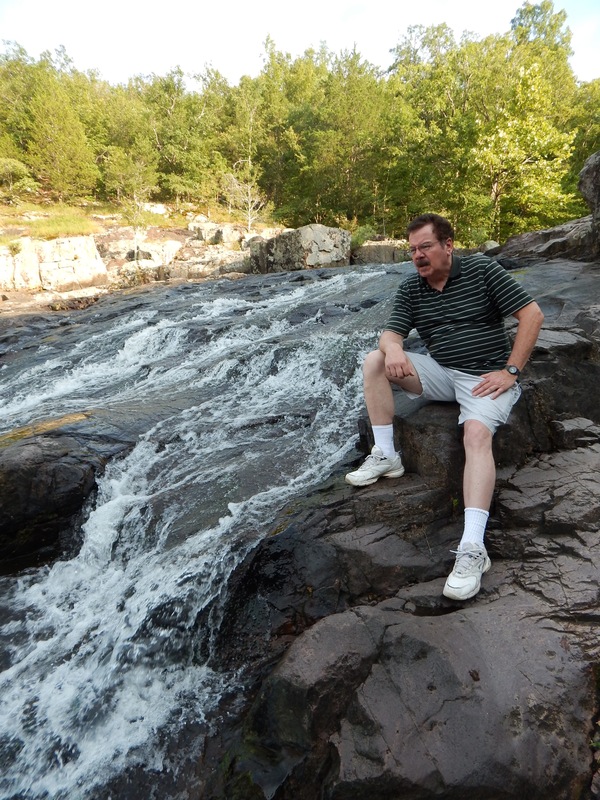 Photo by Diana Linsley. In fact, that’s the actual name for her college continuing education class: “It’s OK to Eat the Weeds: Wild Edible Plants of Spring.” This past Saturday (5/4/18), she was hunting for weeds on campus with a dozen students who enrolled in the course. 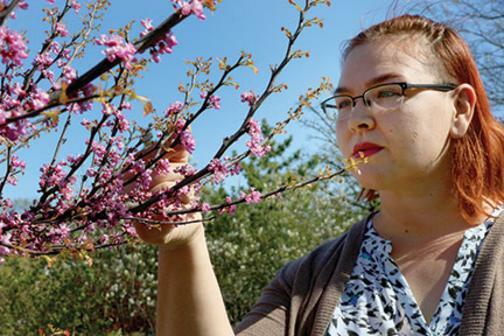 “Plants I focus on in my Meramec class this time of year are the ones that people are pulling out of their yards and out of the garden,” said Adams.